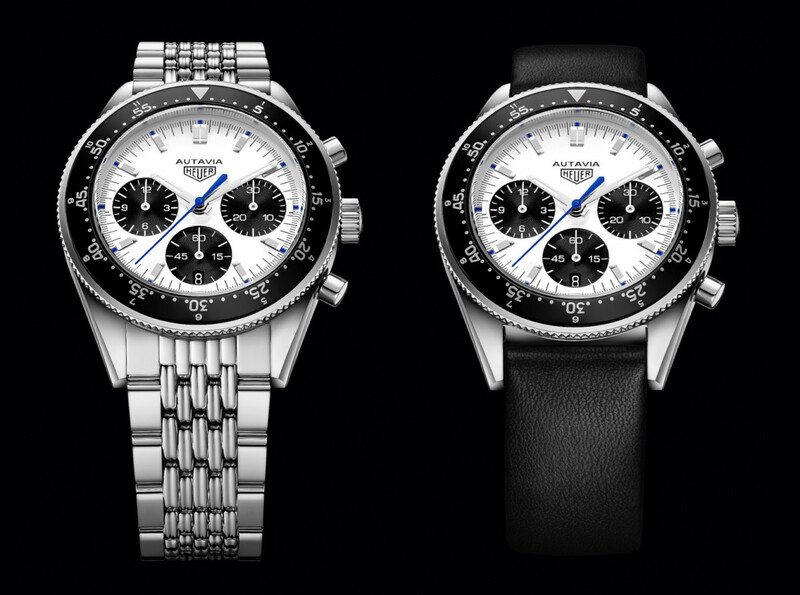 A solid tribute to one of the most coveted vintage Heuers out there. 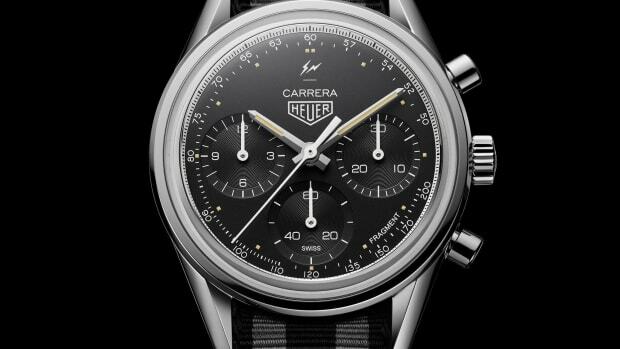 Calibre11 is releasing a throwback to the coveted “Siffert Autavia” with the 2018 Heuer Autavia Jo Siffert Collector’s Edition. 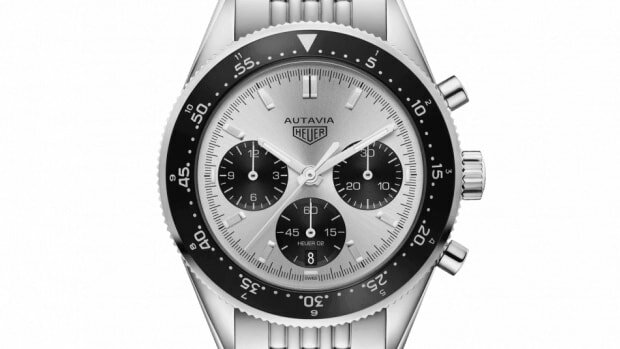 Based on the 2017 Autavia, this special edition features a number of details that are inspired by the original watch such as a black and white dial and those bright blue accents. It will be the first watch to officially wear Jo Siffert&apos;s name, which is printed on the back of the smoked sapphire caseback. Limited to 100 pieces, each watch is individually numbered and features an in-house Heuer 02 movement, a minute/hour aluminum bezel, and it includes both a metal bracelet and a calfskin leather strap. 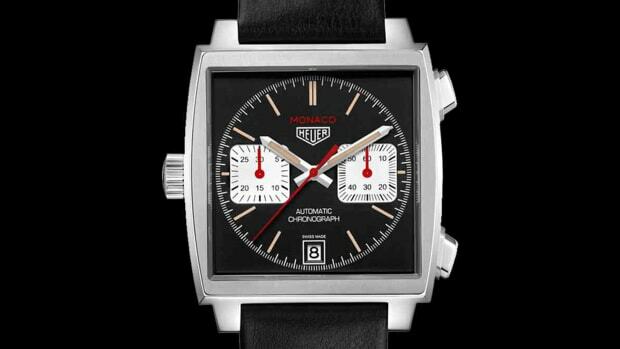 The watch is a nod to one of the Heuer family's most celebrated creations.